Today On 'Newbie Corner' we have the budding author Prakash Guru. 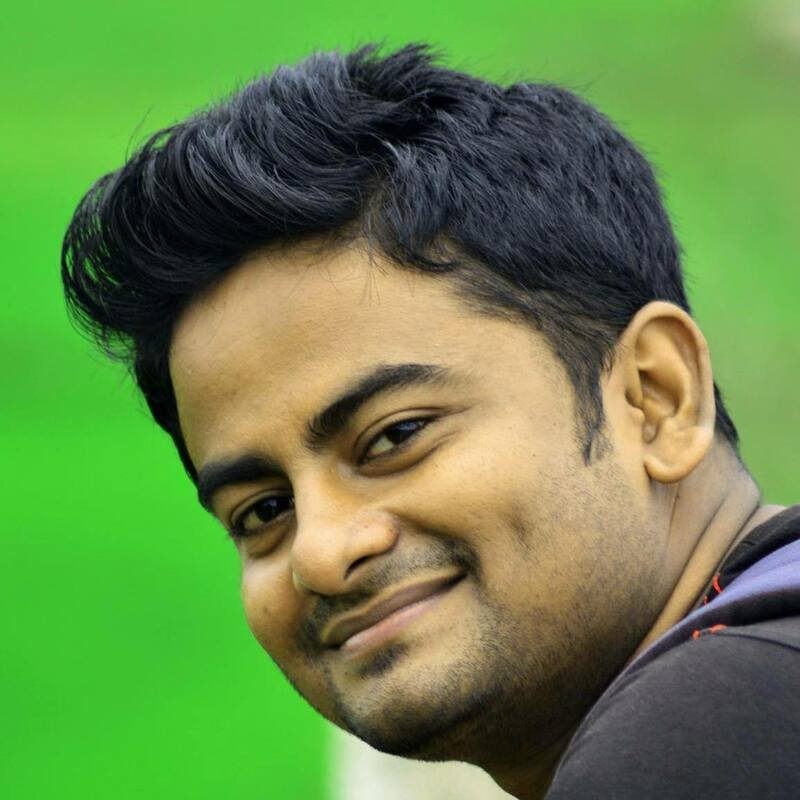 Welcome to 'Newbie Corner' Prakash. I am Prakash Guru from Odisha. My life has been a roller coaster ride till now, basically I have a masters degree in pharmacy, it happens that I am a state gold medalist in it but career in pharmacy is a bit struggling, so changing the lanes I started preparing for banking and luckily cracked the probationary officer post and is all set to work from 28th September as an assistant manager (on probation) in Canara Bank (Two roads diverged by in the woods and I, I took the one less travelled by..). I am also a district level cricketer I used open the batting; I have won the tag of “special cricketer” in intra-sports meet from My Bachelor’s Degree College. Till now I have won eleven trophies in various sports like table tennis, volleyball, carom and other activities like essay, quiz etc. My love for English started because of my teacher late Dillip sir, he was not only an awesome teacher but also an awesome human being. My writing started as a way of my catharsis; mentored by Mr. Manas Nayak (Mr. Bay leaf) I started representing my emotions through words. 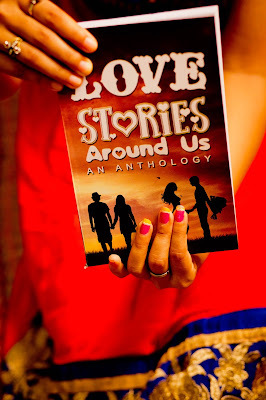 Accidentally, I was introduced to Mr. Sachin Shresta founder Shades Publications which then was an online magazine by my younger brother; together we struggled but yet achieved acme through our first book Love stories around us, the next book Friendship-bonds beyond time is set to release on 23rd September, 2015 and our next ventures are Colors-Different Shades of life and The painted life. Another book of mine which is set to release soon is Men-An anthology. My favorite genre would be life and love. But I don’t want to write everyday love stories, but stories with twists or stories which are different and then life is the greatest teacher; I believe every fictional story has a touch of non-fiction in it which life teaches the writer. People who inspire me are my father, mother, Manas Nayak, Pamela Bose, Sachin Shresta, Jayantlal Guru, Asha Rajhans, Sandhya Guru, Bikash Guru and other family members and my small group of friends Sanjit Gharai, Alok Satpathy, Dibyajyoti Behera, Apurba Ranjan and Pitabash Nayak. Last but not the least movies and episodes inspire me a lot and I am serious addict of them. It happens that my father is a part time writer too, he writes in odia and gets invited to various poetry reciting functions. So I think, this creativity has been inherited by me. So I dedicate my creative growth to my father. I am definitely a newbie, a writer with hopes and dreams to make a mark, a writer who is ready to accept the harshest of criticism and rise with improvement. My writing style includes inserting excerpts into my story; these excerpts are generally about the teachings that I have learned from life and people. Yes I definitely start with a plot but sometimes the plot changes as my writing proceeds. Nothing special, I am not from a very rich family or something neither have I ever fanaticized in my minds about a particular writing place, till date I have a small table which serves the purpose. The scheduled time when I write is the time when the world gets into slumber, because I believe when you sit alone in the dark and the busy world goes to slumber, you get the best thoughts because then only in the somber you hear your heart beat and your hands scribble the rantings of it. I don’t have favorite authors rather I have favorite books. My favorite book till today is the man booker prize winner, 2014 “The narrow road to the deep north”, by Richard Flanagan. The genre that I like reading the most is philosophical, novels which describe the raw and harsh emotions of life which describes the truth and true emotions and doesn’t sound bookish. 10 years is a long time and as of now I haven’t planned anything. Presently, I want to concentrate on my job, passion for writing and keep breathing. 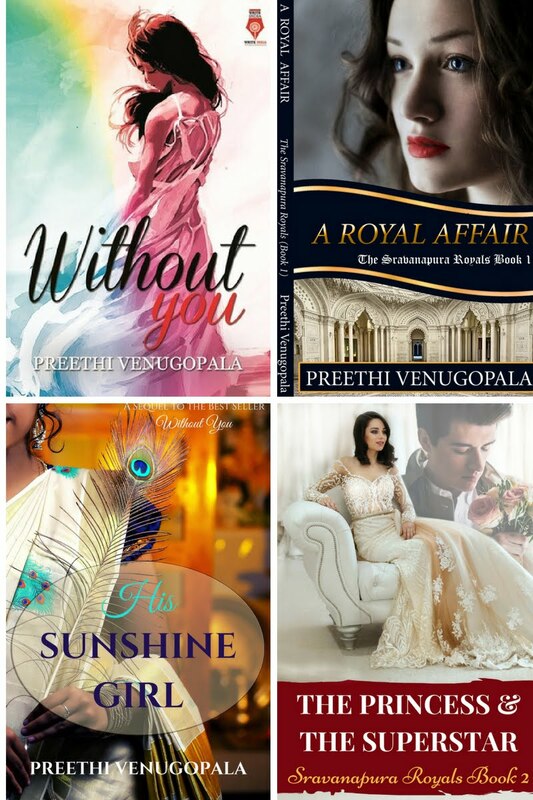 I am a person who loves to live in the present and make use of it but yes definitely I want at least 5 solo novels of mine in 10 years and hundreds of short stories published in different anthologies, but the most important thing is to take Shades Publications to new heights and to make it a recognized and reputed publishing house. I haven’t given much thought about this or perhaps being a newbie I haven’t come across themes that would show my weakness in any particular genre. Marketing is a tool that is needed for everything to sustain. Now I am not Robin Sharma, Salman Rushdie, Richard Flanagan or any other established writers that needs little marketing. 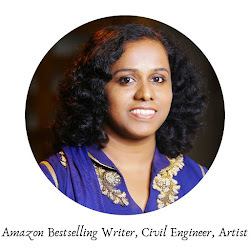 I haven’t yet become a reader’s favorite writer/author so as a newbie to get reorganized and to bring my book to the limelight marketing is extremely essential and need of the hour. Different stories convey different emotions and thus different messages. 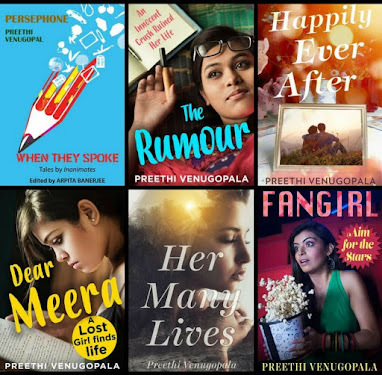 But what I want my reader’s feel is that when they read my stories, smiling silently they realize they too have gone through such a phase, all in all I can describe it as a strong emotional connect that they should have with my stories. Thank You Prakash for the interesting answers. Wishing you a very bright future in writing. Buy his books folks and encourage this promising newbie.